La Fantastique has been a highly valued client of mine since 2010 when their director Philip Bruchez first approached me to re-design their winter brochure. Soon after, La Fantastique requested I produce their website which up until now has served them well. 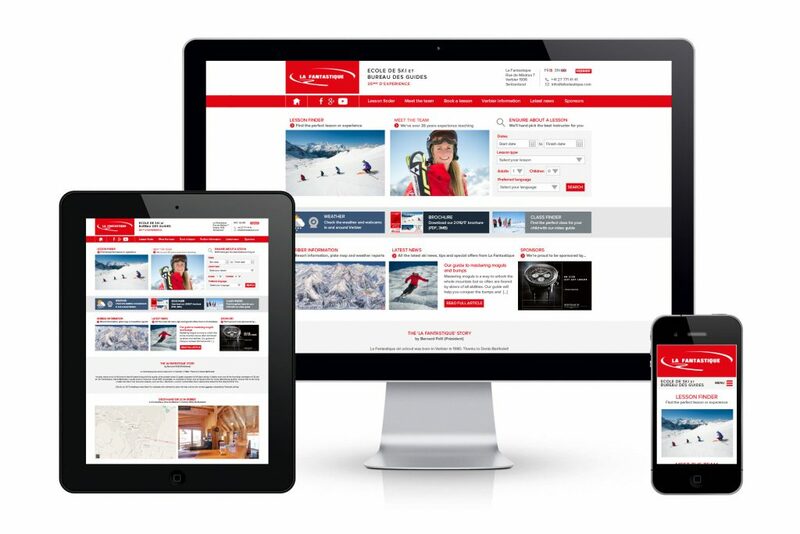 However, with rapid developments in the online world and an increasing number of users now solely browsing on mobile, the website for the upcoming 2016/17 ski season wad in need of a complete re-design to bring it upto the latest web standards. This included totally re-building the website in WordPress to allow for easy updates for the client. In addition, the website was made fully responsive on desktop, tablet and mobile whilst presenting the information clearly and intuitively in both English and French. An online booking system was also added as well as video tutorials and additional exposure for La Fantastique’s supporting partners. The new website was designed solely by myself before being built by my trusted web developers at Media Street to ensure the coding and usability was maximized on all devices. The results is a fresh and contemporary new website that matches the current branding of La Fantastique’s print brochure and marketing material. 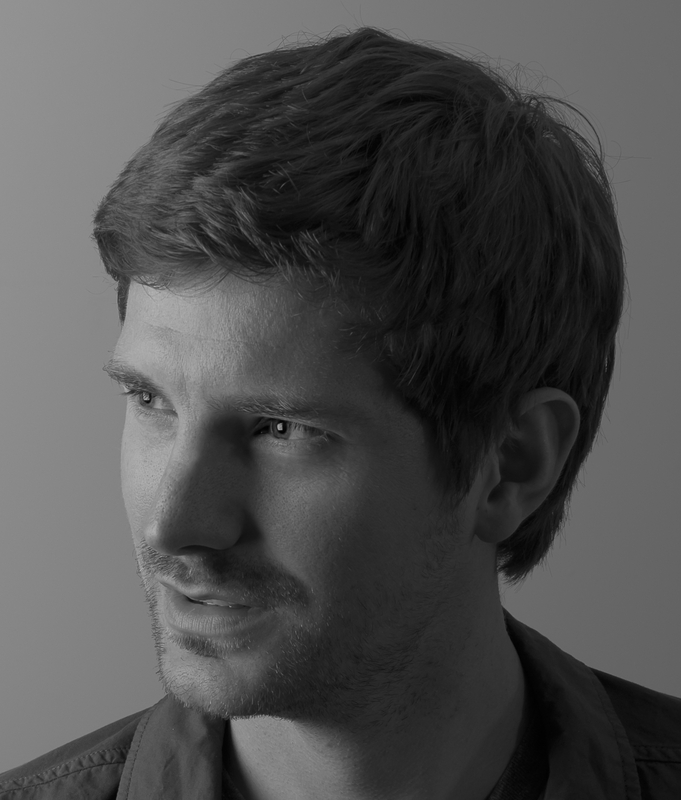 For more details on the work I do for La Fantastique, please see their project page here. If you are interested in re-designing your website or branding, please get in touch on 07538 075784 or email me via my contact form.